EA Sports has released its impressive 15th instalment of the hugely popular Battlefield series. 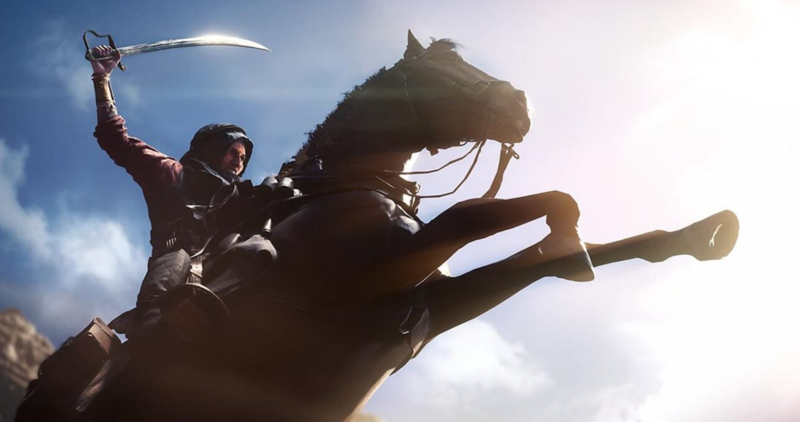 Battlefield 1 does a fantastic job in honouring its legacy of immensely successful games with some new features and gorgeous graphics. 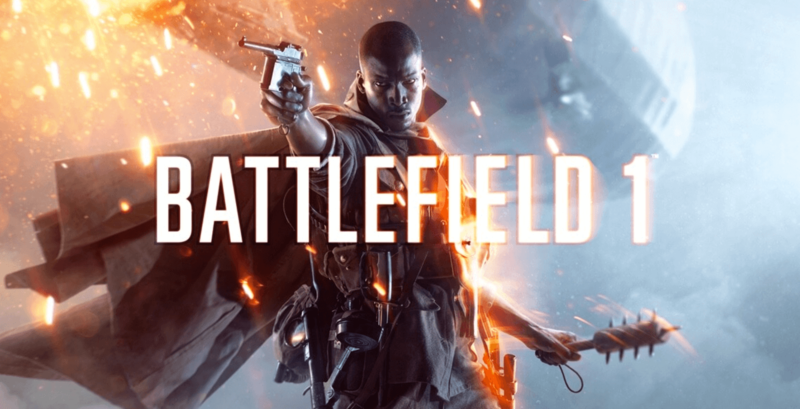 Needless to say, October 21st was a date that many of us were anticipating because the latest Battlefield (4) was released ages ago, or at least that is what it felt like to fans. Therefore, it is our honour to give you a brief review of this particular masterpiece. The Call of Duty franchise focuses on modern warfare based on first person shooter games. Battlefield took a huge leap into the past – all the way back to World War I. This was considered somewhat risky by industry analysts as weaponry and logistical aspects of that time ran the risk of making the game play stiff and unattractive. EA Sports proved them wrong. The game environment is far more dynamic than anything before with destructible environment and free-roam possibilities within the campaign mode. It also has a 64-player multiplayer platform with realistic maps from around the world. The story mode has six different chapters with six different characters. The most impressive feature in Battlefield 1 is the distribution of stories under one dynamic storyline. To simplify this argument, if you die in one of the storylines, you don’t have to start from the last saved point. You will automatically move to another soldier within that story. That being said, players can create, with some limitations, the path of each story. Even more impressive is the range of different weapons available. Players have four different classes ranging from standard classes to more elite-based weaponry. Admittedly, attempting to bring rather mundane war like World War I to life was a gamble. However, critics loved it with multiple 9 out of ten ratings and 90s from different critics. EA Sports raised the bar with Battlefield 4 and it was always going to be a tough challenge to keep up the momentum and exceed high expectations. For example, the Battlefield 1 trailer became the most liked trailer on YouTube, which then made EA Sports reconsider its sales volumes. Players should be very excited about the diverse plots, which guarantee plenty of gaming hours. Just the fact that you can actually ride a horse while shooting tanks should give you a lot of pleasure.